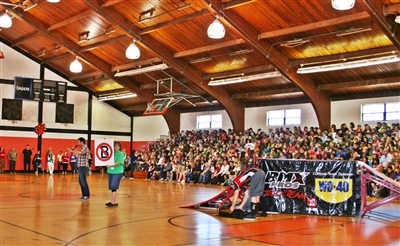 Rob Nolli of BMX Pros Trick Team, foreground, watches fellow stunt rider Dustin McCarty jump for a crowd of teens at Stewart Middle School. Photo by Susan Green. 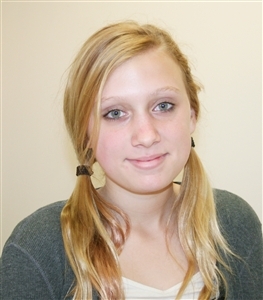 ZEPHYRHILLS – When Julie Nipp, director of children’s ministries at First UMC, Zephyrhills, heard about a teenager trying to hang himself after being mercilessly taunted at the local high school, she couldn’t stop thinking about ways to tackle the problem of bullies. Somehow that led to her and First UMC’s student ministries director, Jerry Tadlock, lying on a school gym floor with a stunt biker jumping over them. Tadlock even stood on a platform and let BMX team member Rob Nolli soar over his head. “I’m up for anything if it makes them [kids] happy,” said Tadlock, who denied having any doubts for his safety. 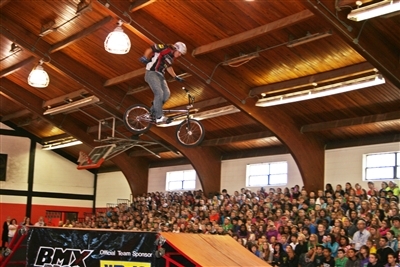 More than making young spectators happy, though, the stunts of the BMX Pros Trick Team got the attention of more than 1,000 students filling the bleachers Nov. 30 at Stewart Middle School. Between dizzying back flips and “Look, Ma, no hands” high in the air, professional stunt bikers Nolli of Orlando and Dustin McCarty of San Diego took advantage of the spotlight to deliver anti-bullying messages at Stewart and two other Zephyrhills schools. 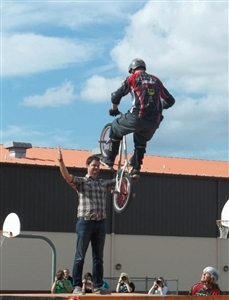 Professional stunt rider Rob Nolli jumps student ministries director Jerry Tadlock at Centennial Middle School as part of an anti-bullying message sponsored by First UMC, Zephyrhills. Photo by Julie Nipp. “If you see bullying going on, if you see your friends or family members being bullied … make sure you tell someone,” McCarty told the crowd, many of whom wore tie-dyed shirts in honor of “Erase the Hate Week” at the school. “Tell teachers, tell the principal, tell your parents. If you keep it to yourself, that means it’s going to keep happening. He encouraged the students to get involved in after-school activities at the church or elsewhere to help build character and to lessen the chances of becoming the target of a bully. As First UMC Pastor Ken Minton looked on, Nipp and Tadlock also announced an agreement among several Zephyrhills churches to display anti-bullying signs on their buildings to denote safe havens for youths seeking refuge from verbal or physical bullying. Bullying has been in the spotlight in recent years, with incidents posted on YouTube and other social media sites. The small, close-knit town of Zephyrhills, best known for its name gracing an international brand of bottled water, rocketed into national awareness in 2011 when Zachery Gray, then 17, was found barely alive in a noose he fashioned from a dog chain in a backyard shed. 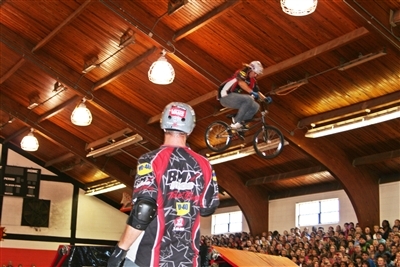 BMX professional rider Dustin McCarty wows the crowd with a "no-hands" stunt high in the air at Stewart Middle School. Photo by Susan Green. The Zephyrhills High School student suffered severe brain injury and paralysis and remains in a Pinellas County medical facility 60 miles from his parents’ home. His mother, Sissy, said by phone he has made some improvement, speaking the words, “Mom” and “No,” but continues to require round-the-clock care. She said her son endured relentless taunting daily at school. She said she discovered after the attempted hanging that he confided in a teacher who told him to tough it out and did not notify Gray of her son’s distress. “He felt like he had nowhere to go,” she said. The tragedy has taken its toll on the family, both emotionally and financially, she said. She juggles a job and household duties with 120-mile round trips to visit her son, and the strain wore out the motor of the car she had when her son was injured. She said she appreciates the efforts of First UMC, Zephyrhills, and thinks it will help address the epidemic of bullying. Jerry Tadlock, left, and Julie Nipp of First UMC, Zephyrhills, show students at Stewart Middle School the "no bullies" sign that local churches will display to let threatened children know they can seek shelter there. Photo by Susan Green. She hopes that adult educators, along with children, will learn from the messages. “A lot of kids don’t tell anybody,” Gray said, adding that often the child who complains of being bullied is moved out of his or her routine and away from friends, rather than adults confronting the alleged bully and resolving the conflict. “They feel like they’re being punished because they told someone,” Gray said of youths who report the abuse. Shae Davis, principal at Stewart Middle, said the BMX show capped a week of activities “promoting peace and peace-making.” The activities included small-group discussions and role-playing exercises related to the issue of bullying. Coordinating the schedules of three schools so that students on all the local campuses could benefit from the First UMC-sponsored presentation on the same day was not easy, but it was worth it, Davis said. Teens interviewed after they saw the BMX message at Stewart Middle said they thought it packed a powerful punch. 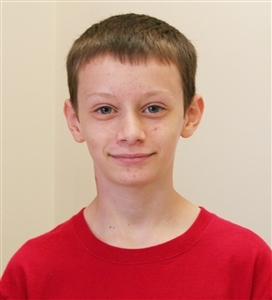 He and Elizabeth Fields, 14, who also attends eighth grade and First UMC’s youth group, said they had experienced bullying or had seen other students become targets of bullies. Often the new kids on the block – the sixth-graders starting middle school or students who transfer in from another school – find themselves on the hit list, Elizabeth said.